Asia’s largest and one of the world’s largest International exhibition for seafood and fish and seafood processing know-how China Fisheries & SeaFood Expo (CFSE) is held in China not by accident. The 5th edition of the Halieutis Fisheries Show is a professional event dedicated to different trades of marine fisheries, aquaculture and seafood industries. It is the largest fishing enterprise in Russia with extensive experience in all areas of the Pacific Ocean. Major business activities are concentrated on harvesting and further processing of sea fish and cephalopods. Strict supervision and quality control according to European atandards, and obligatory lab analysis of products in certified laboratory ensure high quality and competitve capacity. It is a dynamically growing company fishing in the Sea of Okhotsk and the North Pacific. The Company runs a modern fish processing factory on Kunashir island consisting of onshore factory producing.Our high quality products are guaranteed by the surrounding ecologically clean fishing grounds and our focus on modern fishing, processing as well transporting technologies of fish. Nowadays the Company includes large Far East fish harvesting companies - OJSC Turnif, CJSC Intraros, LLC Vostokrybprom, LLC Sovgavanryba operating in ecologically clean sea areas of Far East basin. 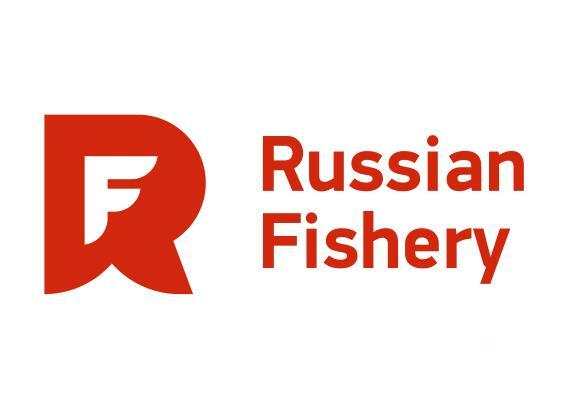 The group of companies JSC «Eridan», JSC «Strelets», JSC «Taurus» are the Russian enterprises dealing with industrial fishing in different regions of the world ocean and promoting their products under the following brand names: «Eurofish». 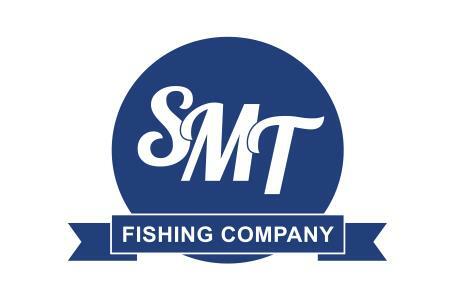 “Sigma Marine Technology” Co., Ltd is a large, rapidly developing fishing enterprise in the Russian Far East. Today the company’s fleet consists of 9 fishing vessels.The main fishes are: Alaska Pollock, Pacific Herring, Pacific Mackerel, Pacific Sardine Iwashi, Atka Mackerel, Pacific Cod, Greenland Halibut, Pacific Halibut, Squid. Over the years, the company has repeatedly pioneered fishing methods that no one has ever been able to. For example, fishing for Greenland halibut, king crabs and the production of finished products on board. Today the company is the undisputed leader in the fishing industry of deep-sea species of crabs and fish using passive fishing gear. The year of the Company’s foundation: 1996. One of the largest fishing companies in the Northwestern Russia and the largest in Kaliningrad that is home to the fleet. FOR Group strongly holds the leading positions among Russian companies producing fish products. 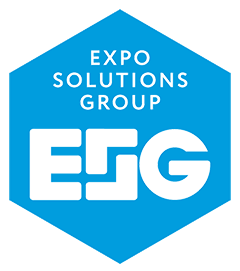 The Company's visiting card is the highest quality products. "North-West Fisheries Consortium" is one of the leading fishing organizations of the Northern Fisheries Basin. The offices and representative offices of the Consortium are located in St. Petersburg, Moscow, Murmansk, Arkhangelsk, Petrozavodsk and Veliky Novgorod. Arkhangelsk Trawl Fleet is the Founder of the Russian Trawler Fleet. Today ATF is the part of North West Fishing Consortium and successful company with stable income, modernized fleet and developed onshore infrastructure. It is the largest fisheries holding in Russia. Norebo includes: 13 fishing companies located in the North-West and the Far East of Russia ; own fleet that consists of 40 medium-tonnage and large-tonnage trawlers; a fish processing factory "Polar Sea +" in Murmansk, a warehouse in Moscow region, a cold storage facility in Klin and a cargo terminal in Petropavlovsk-Kamchatsky; trading companies: Norebo Ru in Russia, Norebo Europe Limited in Europe. It was established in 1928. The enterprise is located at the coast of the Sea of Okhotsk in the south-western part of Kamchatka peninsula away from industrial facilities and big populated localities. The coastal plant of "Ozernovsky fish canning plant #55" is, beyond doubt, a 21st century fish processing facility unprecedented in Russia. In the last 10 years Pella, OJSC has been specializing in manufacturing of series of up-to-date highly-maneuverable sea tug, salvage vessels and other multifunctional vessels of technical fleet for working in seaports and for connection of vessels of Russian fleets. The Company has delivered 120 high-technology sea tugs totally, 1/3 of which Arctic-class, to Russian customers. The year of the Company’s foundation: 1995. The Group of Companies "Magadanryba" includes "Magadanryba" LLC, "Magadanryba 2" LLC, "Magadanpromflot" LLC, "Istok-AB" LLC,"Morskoy briz" LLC. At present the main company activity is shrimp catching. Magadanryba Holding owns modern vessels performing wild shrimp catching in the Northern part of the Pacific Ocean. Maltat is the largest hatchery and processing plant of Krasnoyarsk Territory, successfully operating for more than 25 years. The Hatchery represents up-to-date production, based on a year-round growing of fish in closed-loop water systems. Fish is grown in ecologically clean district of Krasnoyarsk Territory. It is the leading manufacturer of industrial fishing equipment in Eastern Europe, situated in Pionersky of Kaliningrad Region. Company’s trawls are exported to 19 countries of the world and show extraordinary results in all areas of fishing for 25 years now. 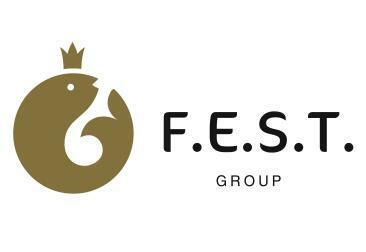 Fishering Service Company – is a holder of regional and state awards for outstanding results in strengthening prestige of the country in the world market. Dalryba PJSC is a narrowly focused fishing enterprise. Its specialists are engaged in standard-setting, they are the first to adopt the newest standard and technologies, to use new achievements in the area of management. Garnering an enormous quantity of industrial, commercial, scientific and social information, Dalryba combats negative trends in the industry. Oceanrybflot, PJSC — one of the largest fishery enterprise in Kamchatka Territory. It maintains its leading positions for more than 49 years as a key supplier of fish products, reliable partner and conscientious taxpayer. The workshops process about 250 thousand tons of raw materials annually or approximately 30% of total amount, produced by Kamchatka companies. ANTHEY is a dynamic company with 25 years of fishing experience. Successfully manufactures and delivers crab products to USA and Japan markets for over 10 years. ANTHEY is the only company, producing on-board frozen whole crabs and its limbs for USA market.